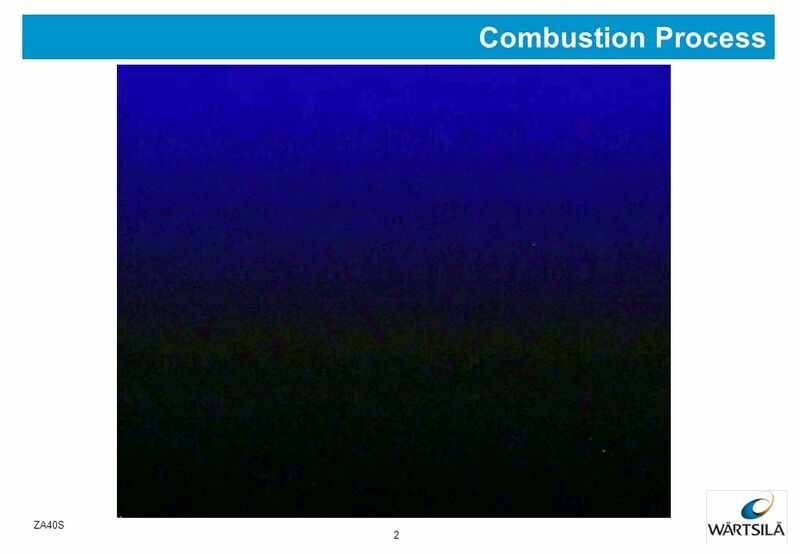 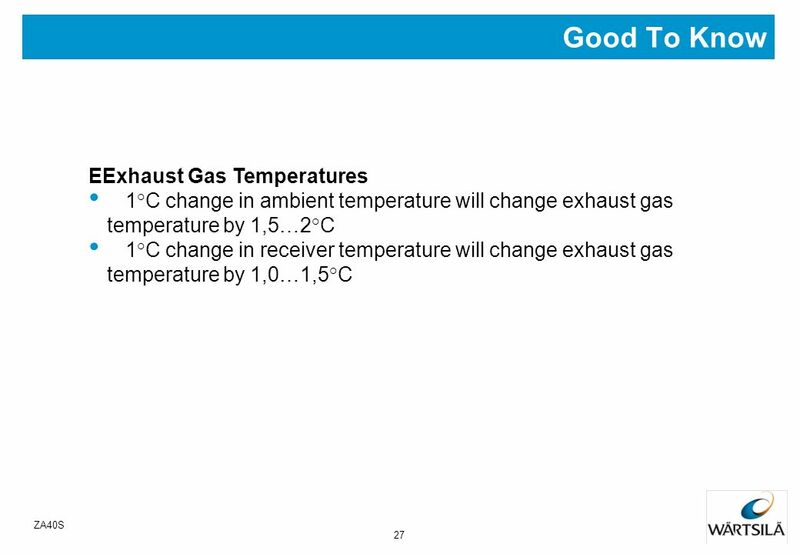 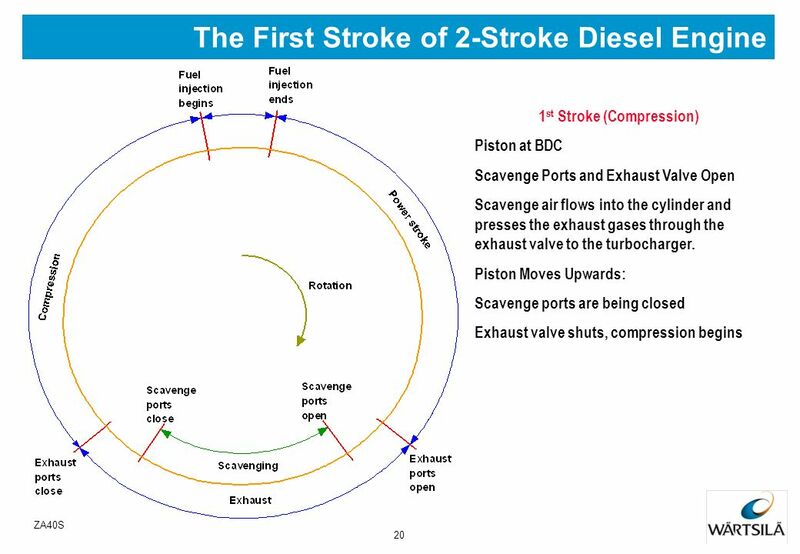 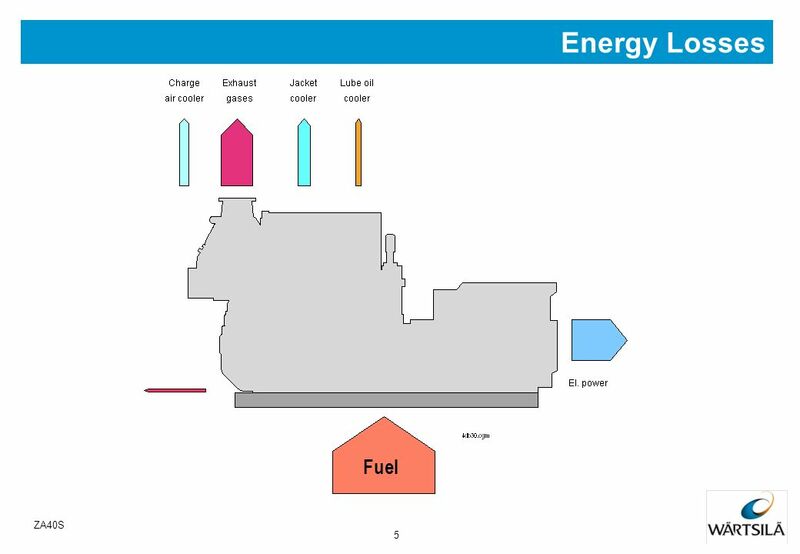 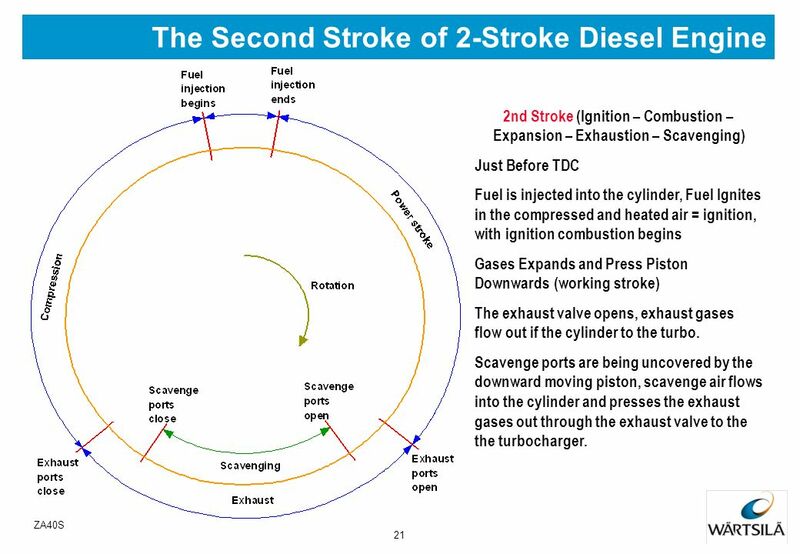 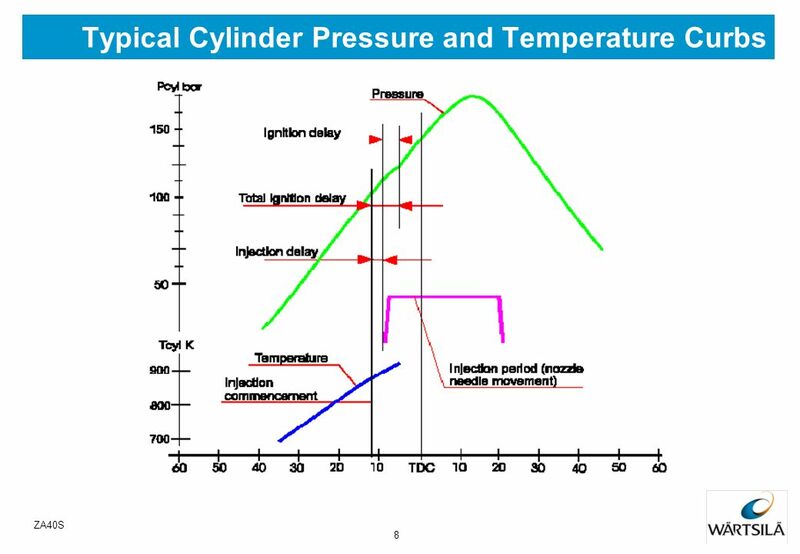 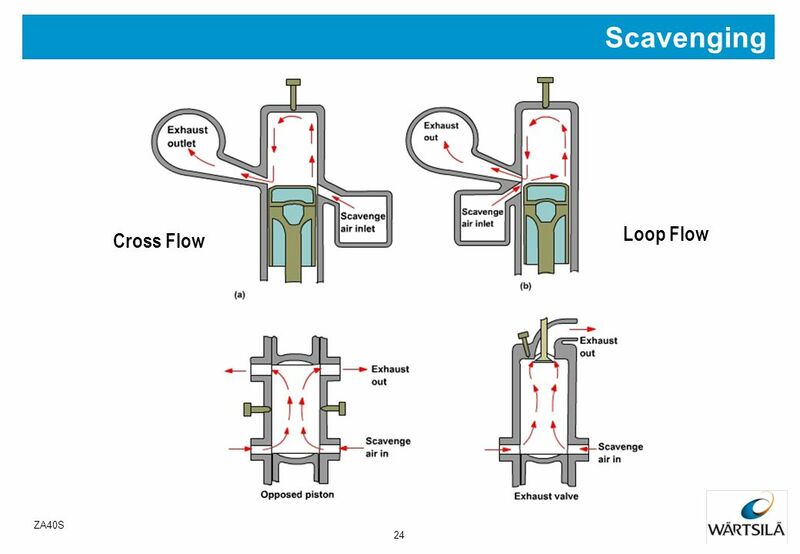 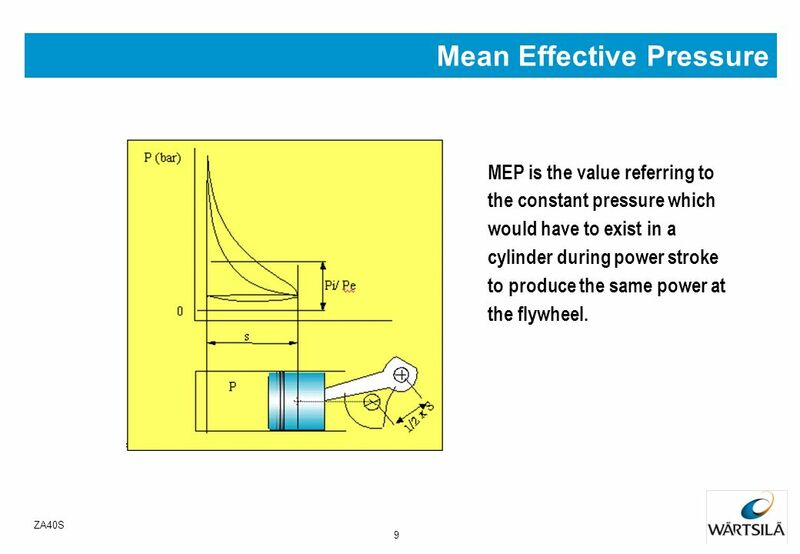 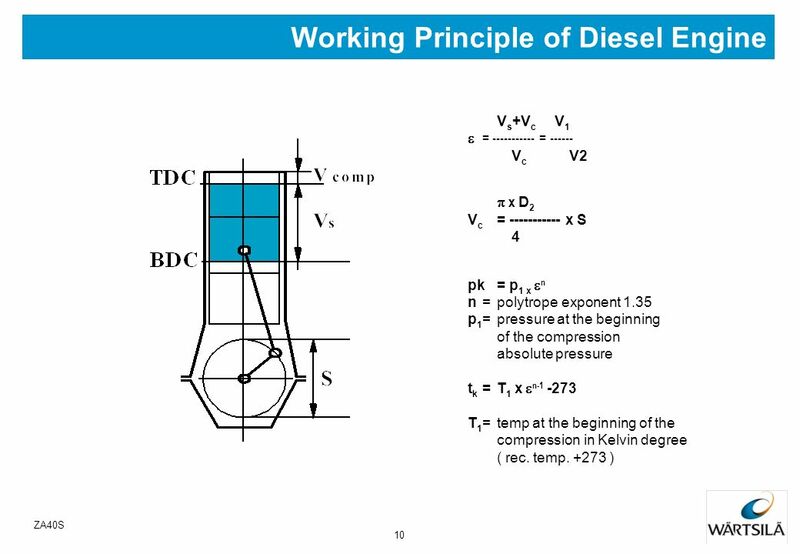 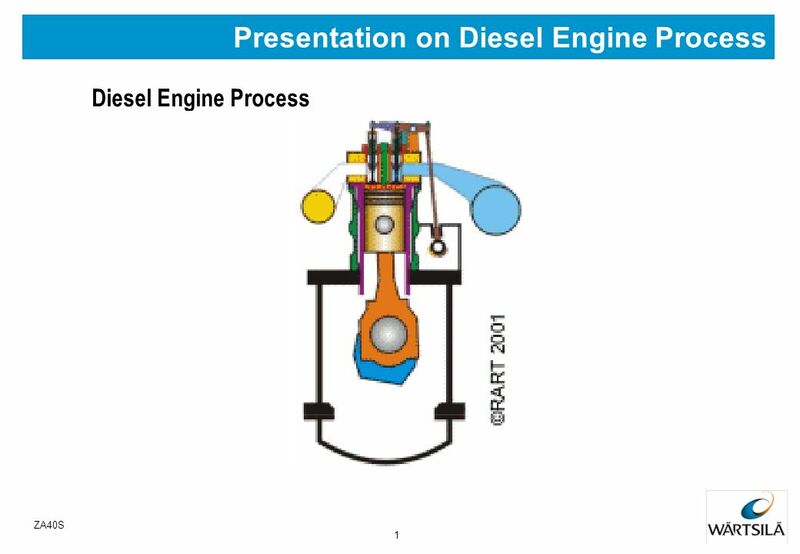 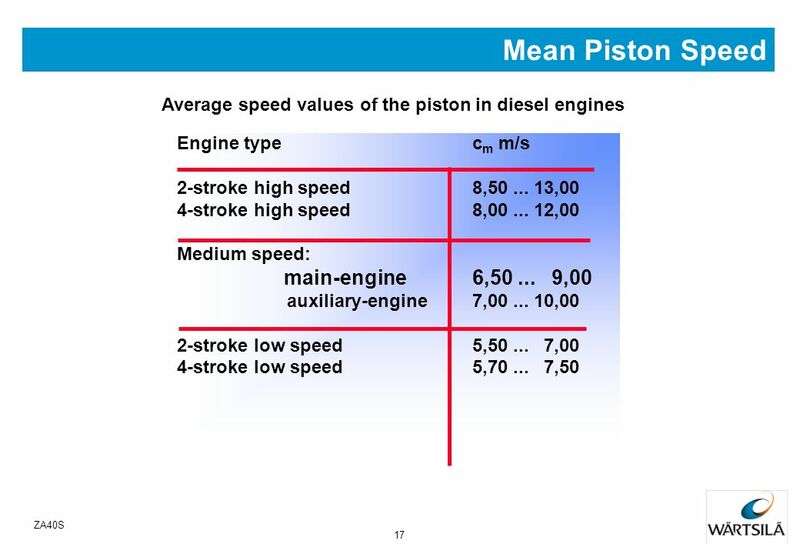 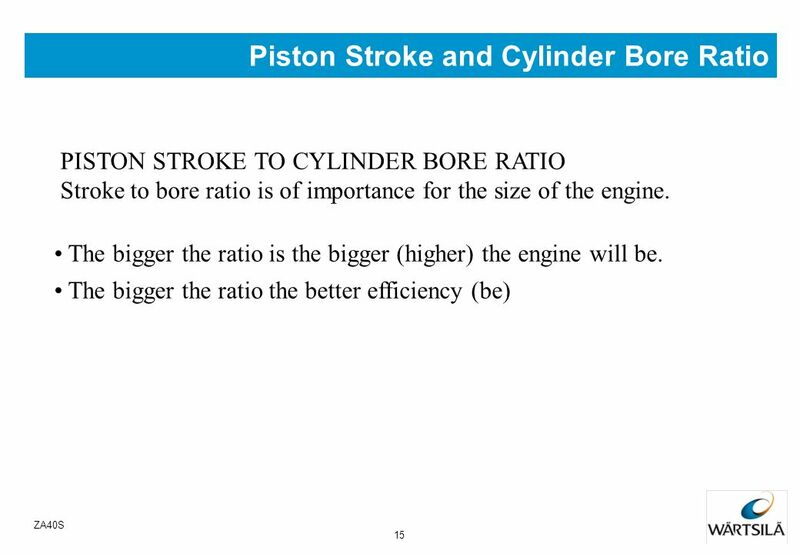 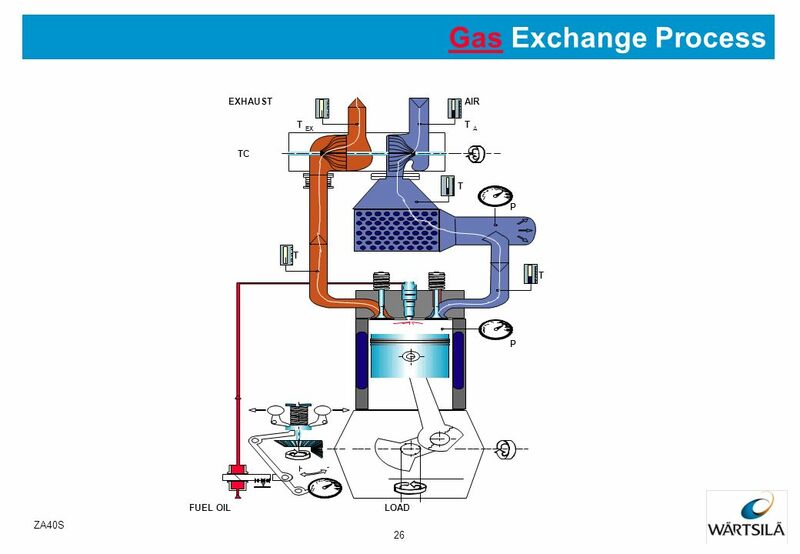 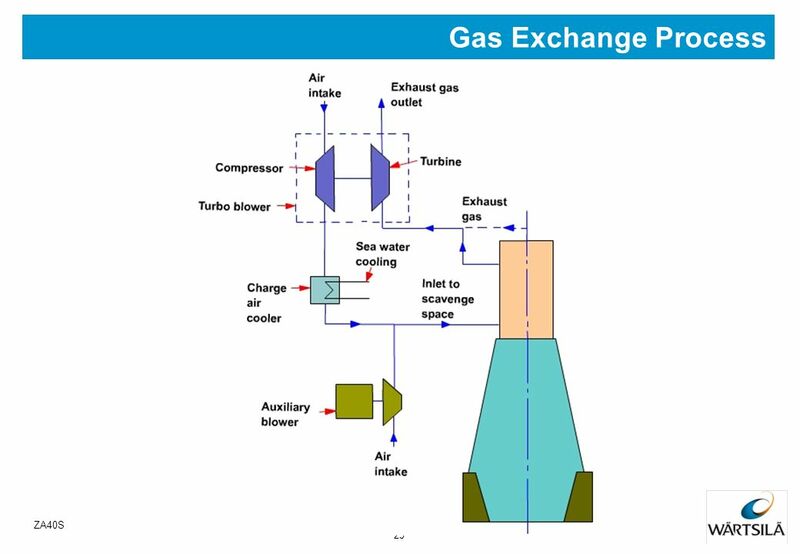 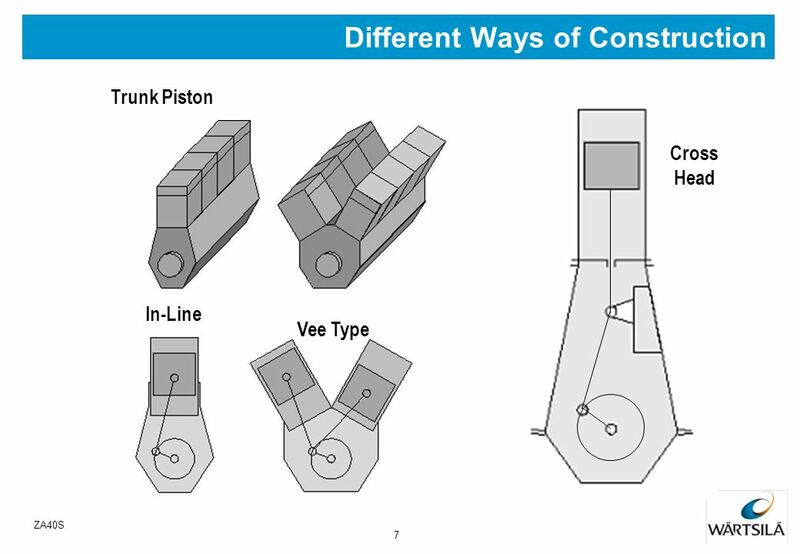 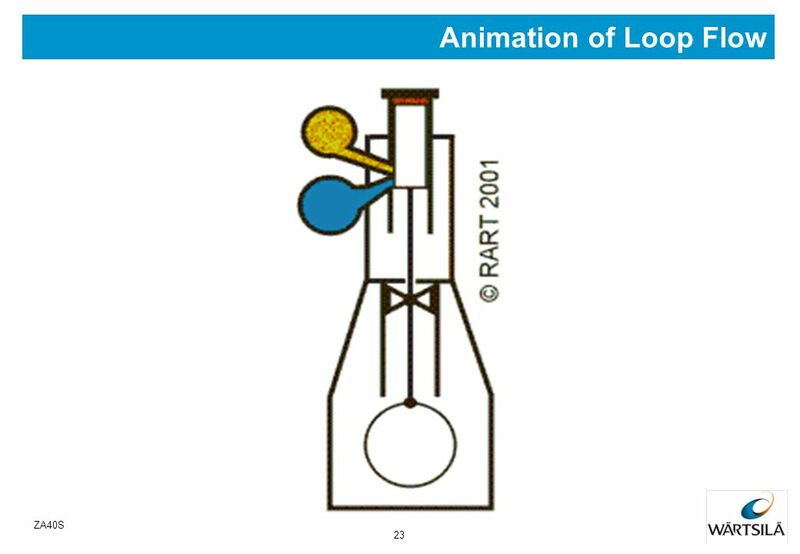 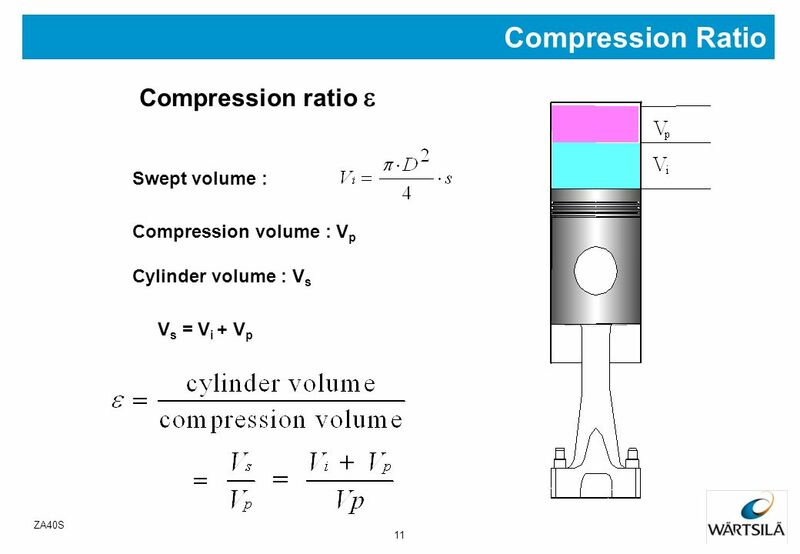 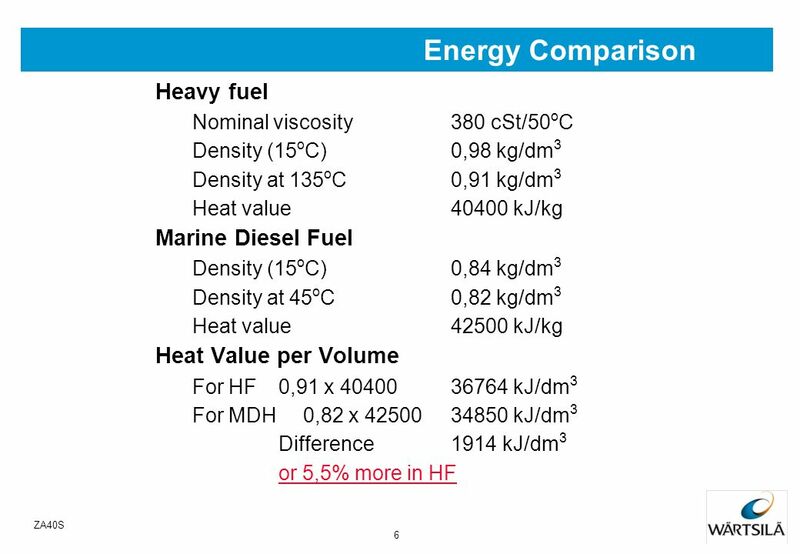 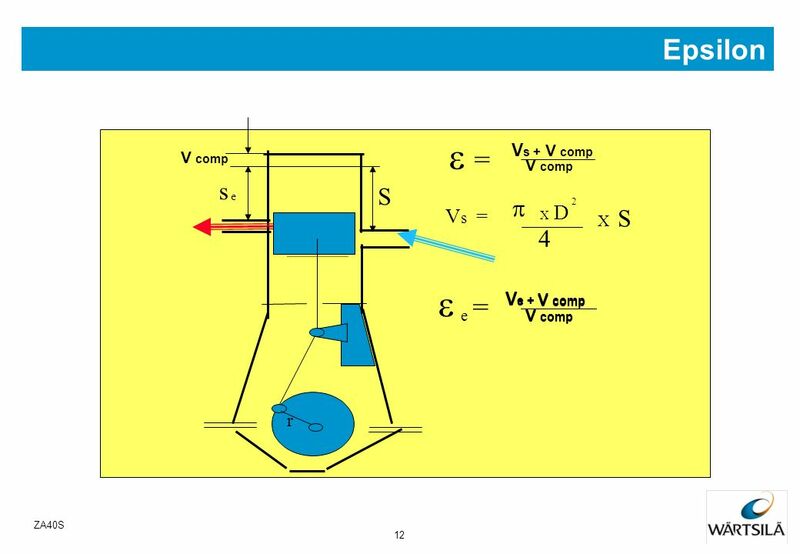 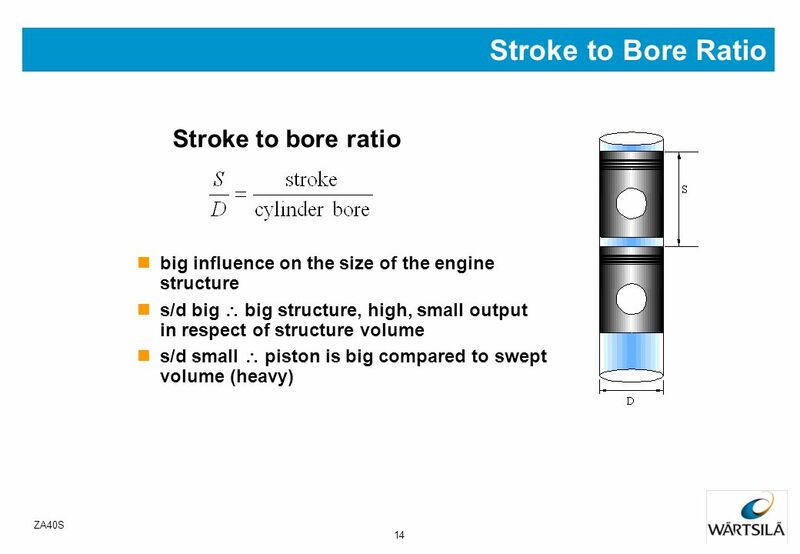 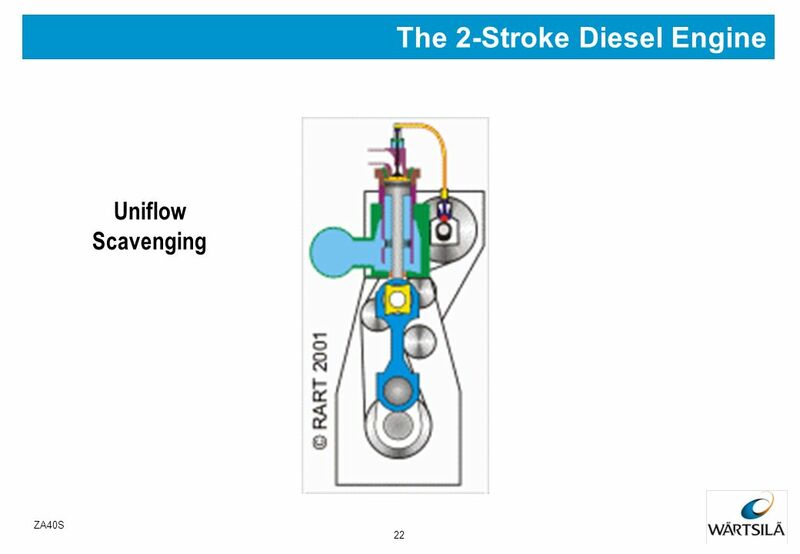 Download ppt "Presentation on Diesel Engine Process"
Chapter 8 Exergy: A Measure of Work Potential Study Guide in PowerPoint to accompany Thermodynamics: An Engineering Approach, 7th edition by Yunus. 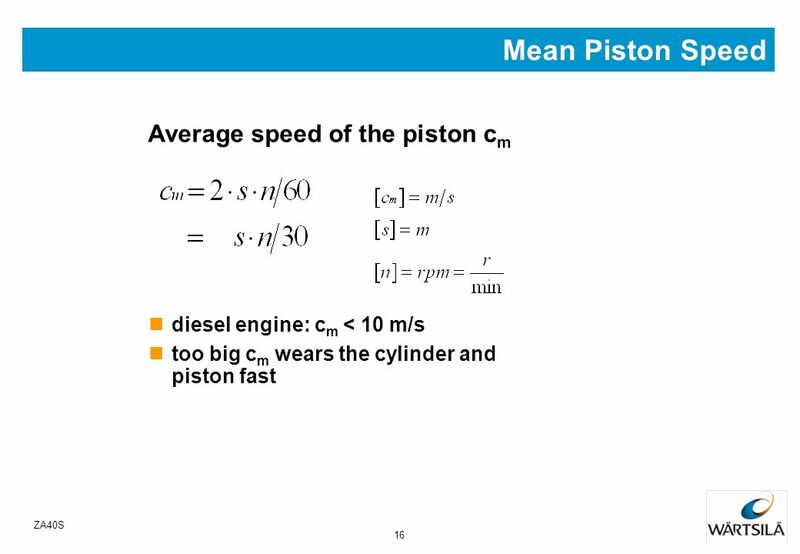 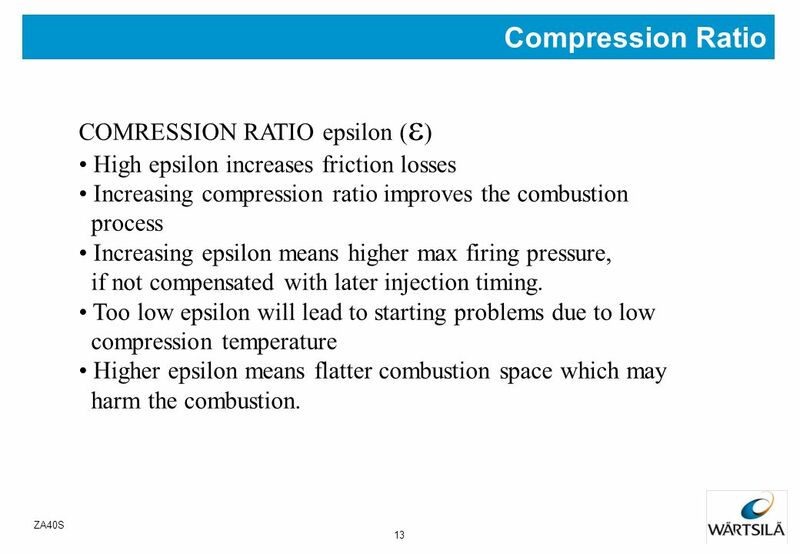 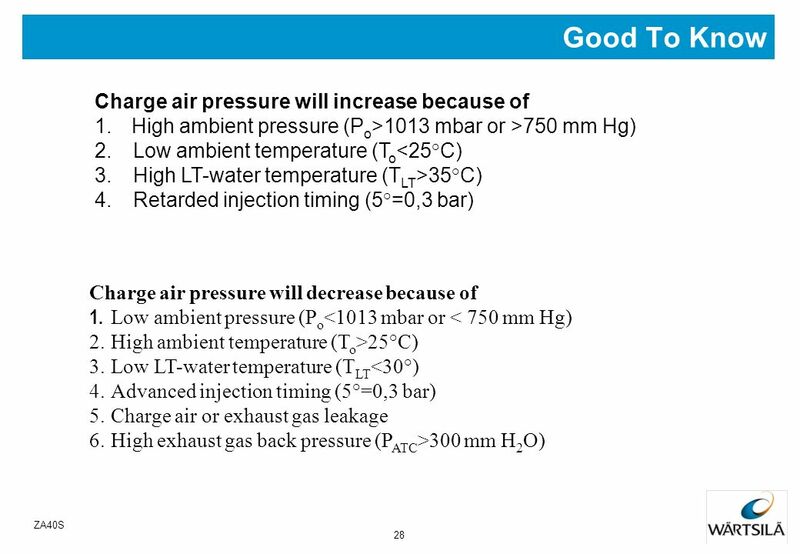 Thermodynamics AP Physics Chapter 15. 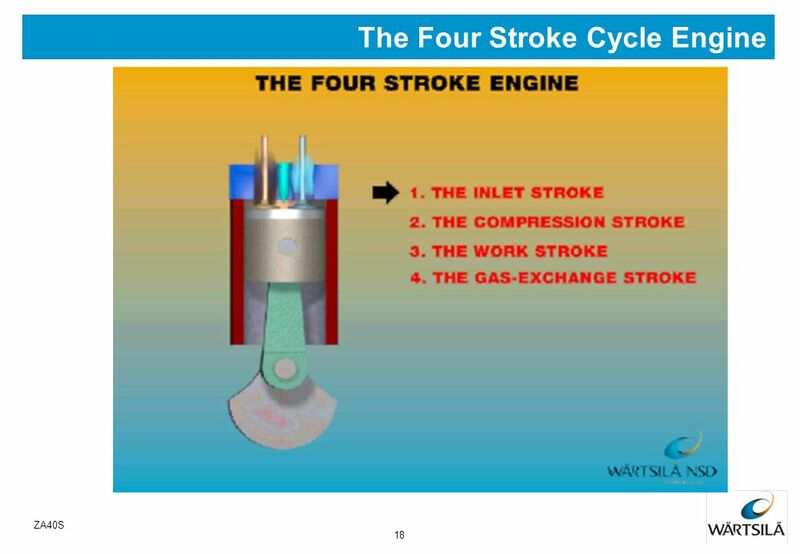 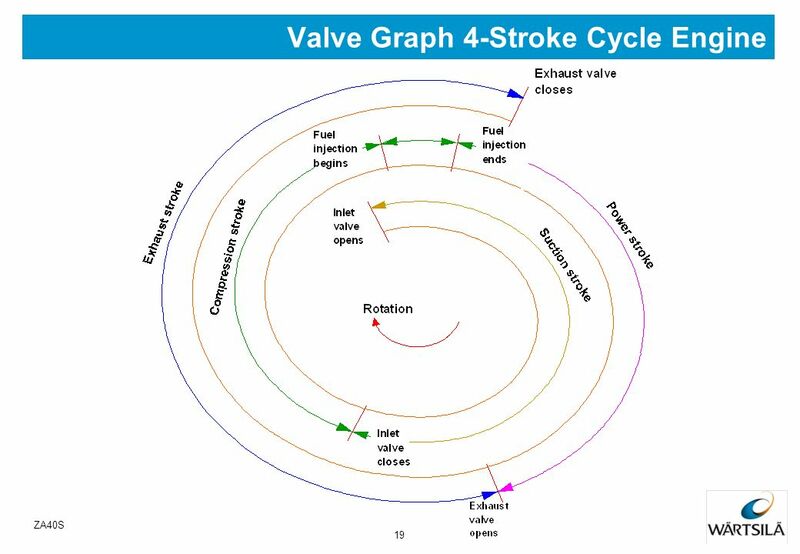 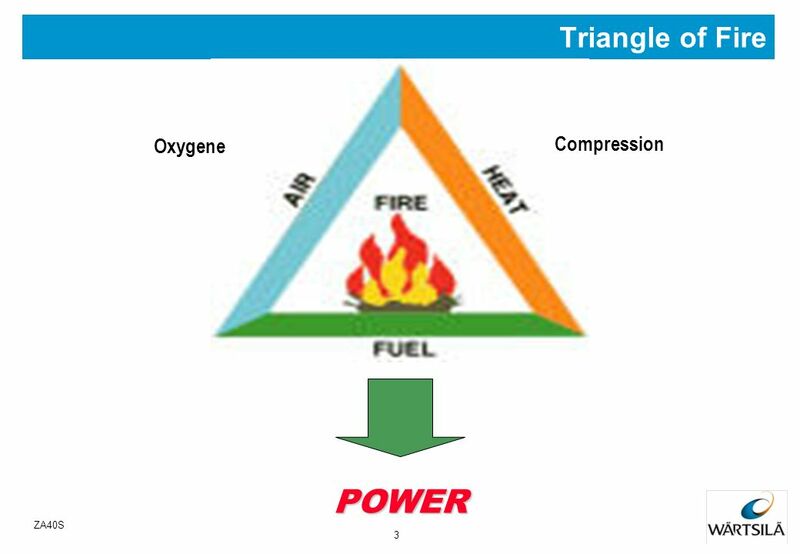 Four Stroke Cycle In 1892 Rudolph Diesel invented the compression ignition engine named after him. 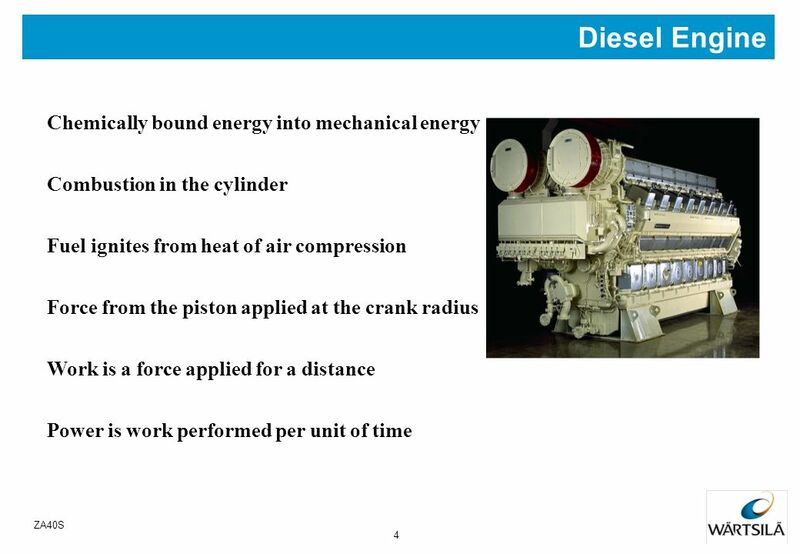 The first engine was built at Augsburg Maschinenfabrik.